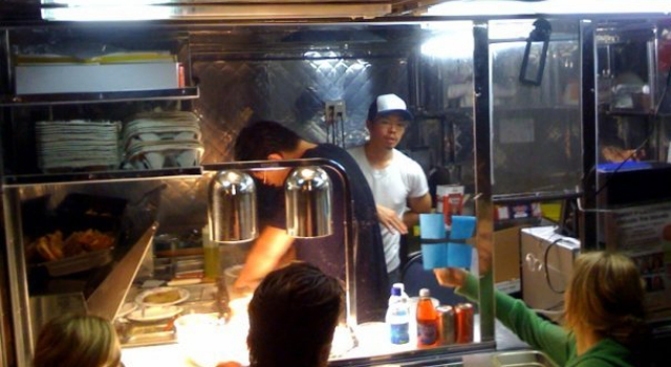 Mission Street Food is rethinking its plan to offer an IPO. Instead the popular street food vendors will hope for the kindness of hungry foodies to fulfill their dream of shaking the streets for the warm confines of a restaurant they can call their own. Initially Mission Street Food thought it would raise enough money to secure their immobile location through a series of $500 investments to own a piece of street food lore. But less than a week later, the chefs thinking changed, according to our friends at Mission Mission. After realizing a $500 investment was too steep for most people who have a habit of eating off the street, Mission Street Food is now accepting donations of any amount starting at $1. The goal is still to reach $10,000 by May 5. Maybe they should have talked to Frank Quattrone for IPO advice.